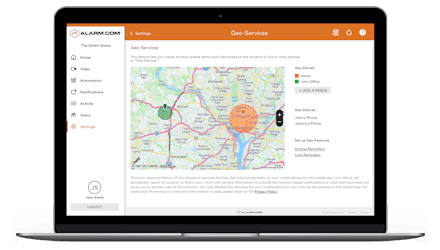 Alarm.com is one of GeoArm's premier interactive alarm monitoring partners. 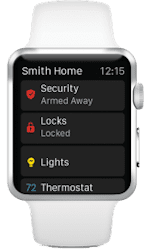 Feature-rich, the Alarm.com app allows users to make changes to their Interlogix security system such as arming and disarming from their phone or computer, viewing their property through a camera, or seeing the status of sensors. 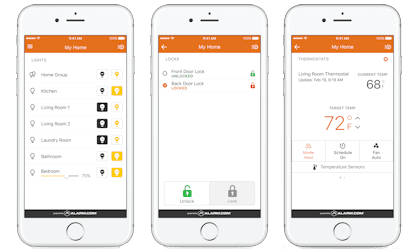 Much like Honeywell's Total Connect, for those who are familiar, the Alarm.com app can give peace of mind to any user who is not at their property, but wants to know that everything there is okay. 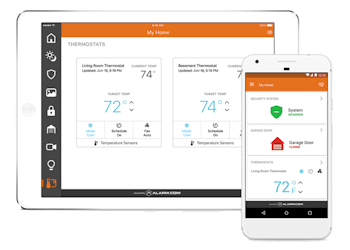 Whether it's complex energy management, or smart automation options, Alarm.com will bring your Interlogix security system into the modern age. Control your whole home or business from a single screen. 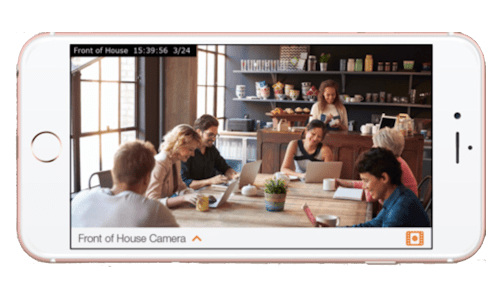 Whether you're at work, on vacation or just relaxing in front of the TV, Alarm.com's mobile app puts your property's security, access and comfort at your fingertips. 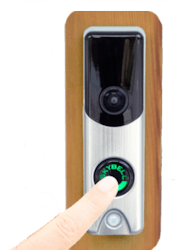 Secure your property, dim the lights, view alerts, watch live video and even answer the door with just a few clicks on your mobile device or tablet. Don't move a muscle. 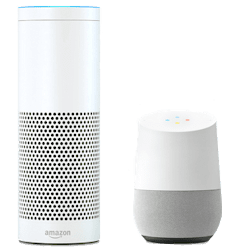 Alarm.com brings the convenience of voice control to your property through integrations with Amazon Alexa and Google Home. Just ask, and you can arm your security system, change the temperature, turn your living room lights off or lock all the doors in your house. As long as Alexa or Google Home can hear you, you can ask it to assist you from the convenience of never leaving your couch. Finally, with the Alarm.com app, smart property automation has been made truly hands-free.